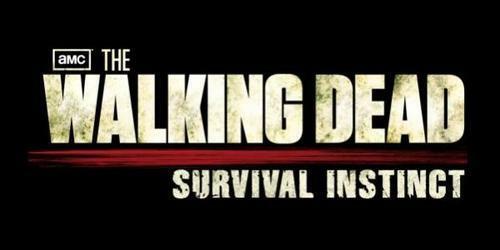 This may come as a shock to people but The Walking Dead: Survival Instinct footage we saw wasn’t actually official. By saying it is unofficial; we mean that the gameplay video was created by a fan and not from someone at Activision or Terminal Reality. However, the video did contained actual in-game footage. Activision community manager Dan Amrich apologized for even posting the video at all and for “being part of the misinformation and the constant problem of unreliable information found on the Internet.” It’s on his blog that he explains how a fan created this video by combining footage from an IGN video preview. As of right now, the video has been deleted from YouTube and other areas as well. Fan made or not, this gameplay video contained actual in-game footage from Survival Instinct. The game still doesn’t look too tough and quite frankly; I’m not really too excited about it anymore. The gameplay looked terrible and the graphics were just plain bad. Survival Instinct won’t make an appearance until sometime in 2013, so hopefully the game will shape up by then.